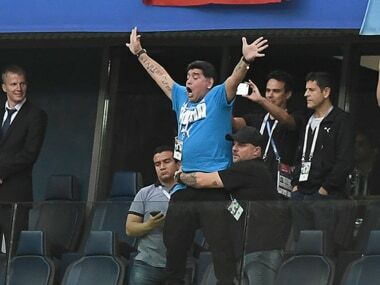 The Argentina legend had landed himself in hot water with FIFA over his outburst at US official Mark Geiger when he described England's win on Tuesday as a "monumental robbery". 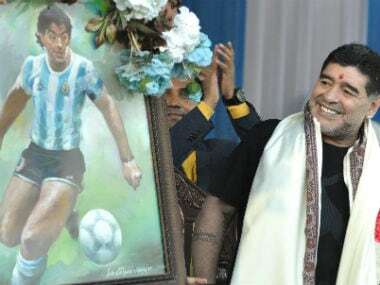 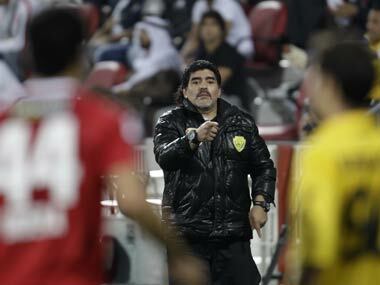 Diego Maradona and modesty don't sit well together but the Argentine legend called himself a "simple footballer" and not the god of football as his admirers watched, joyfully transfixed, his hand at self-deprecation. 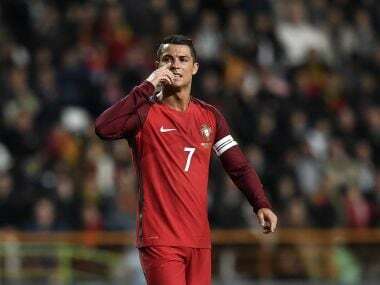 Real Madrid superstar Cristiano Ronaldo came under fire Wednesday for describing Iceland as having a "small mentality" after the minnows grabbed a 1-1 draw against his Portugal side.